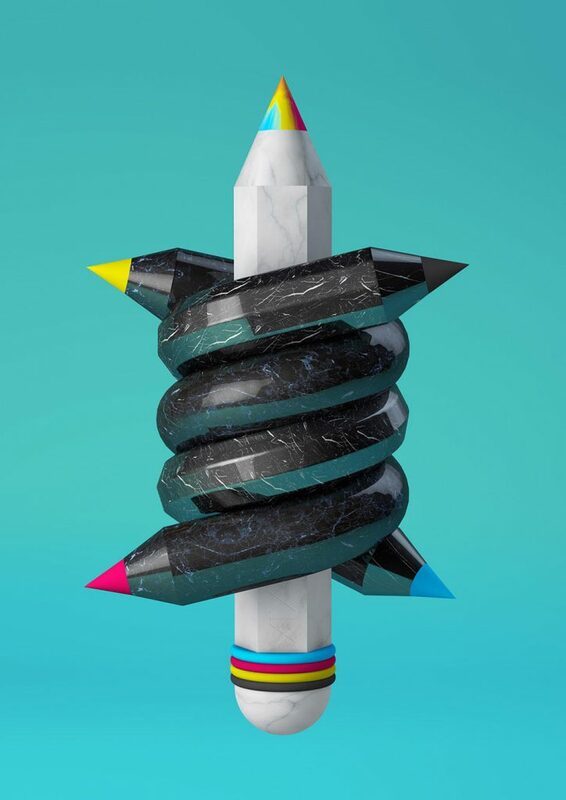 Grada & CongrésGràfic will join this year’s activity programme at Graphispag 2019, the Graphic Industry and Visual Communication biannual exhibition in Barcelona, from March 26th to 29th – Pavilion 2 of Fira De Barcelona Gran Via. A bridge between creators and the graphic industry providing the most complete and crossover offer in the graphic arts and visual communication sector. 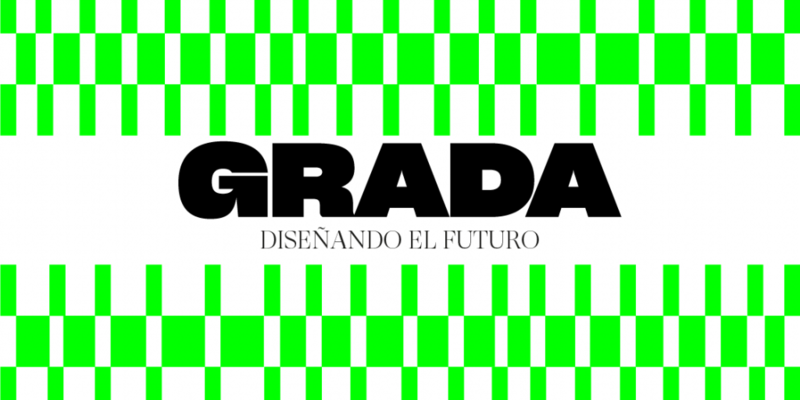 GRADA is an exhibition hall, it is a Graphic Congress, it is a moment of transformation. And for the first time with Graphispag it becomes the benchmark of the image that transmits knowledge. Interdisciplinary participation, innovation based on creativity, professionalism, commitment and responsibility. Collaboration in the common good of society, nature, the community, the environment. GRADA is an event organized by the Col·legi Oficial de Disseny Gràfic de Catalunya that brings together all disciplines that use images as a driver and as tools in their activities: from visual communication, graphic design, to science, architecture and engineering, as well as the development of images throughout their life cycle. The alliance of Graphispag and GRADA aims to bring together all participants who use images as a vital tool in their respective disciplines. Production companies, professional customers, end customers, project, product and behaviour influencers can all be found in the same space, to share and learn from talent. 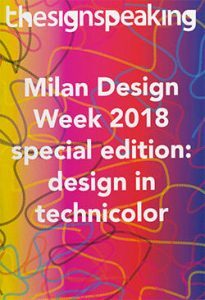 A vital and unifying appointment of graphic design, architecture, engineering, fine arts, scientific illustration, textile design that combine production industries with creators, product developers with product users. 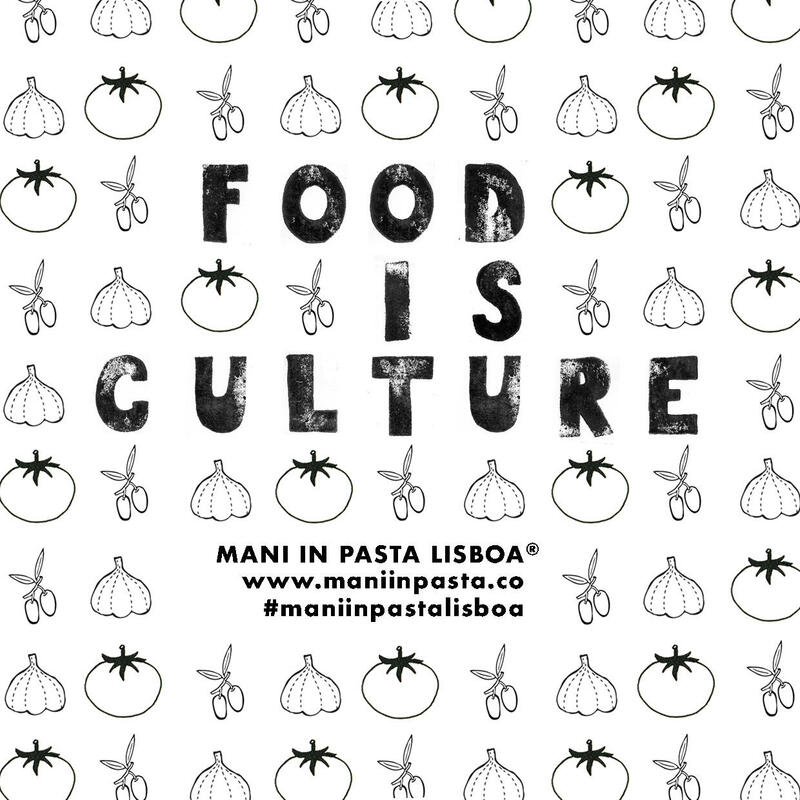 A unique opportunity for all professionals who use the image as a communication tool to learn, connect, interact and discover how the main creators of the moment develop their activity. Graphispag and GRADA share spaces at the 9th edition of CongrésGràfic. In GRADA CongrésGràfic you can access the novelties of the producers in the trade fair, the talent of the creators in the conferences, their knowledge in the masterclass. And new business opportunities can arise from the meeting of all those involved in the process. 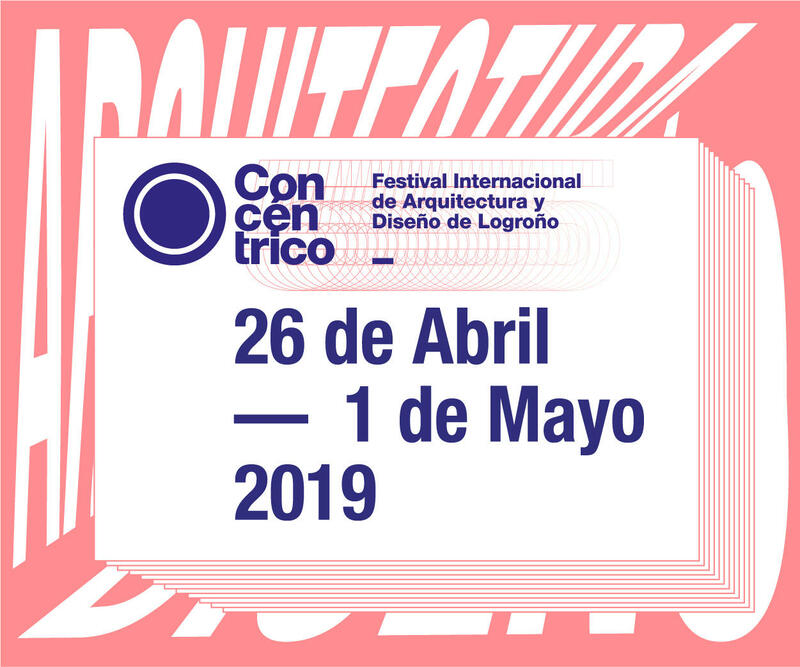 A program of activities that will have as main axes the image and society, the edition and visual communication and the relationship between art, culture and technology, as well as the emerging talent in the Premios gaudeamus PROJECTA. The alliance between Graphispag and Col·legi Oficial de Disseny Gràfic de Catalunya has made it possible for GRADA conferences and masterclasses to be free for all. 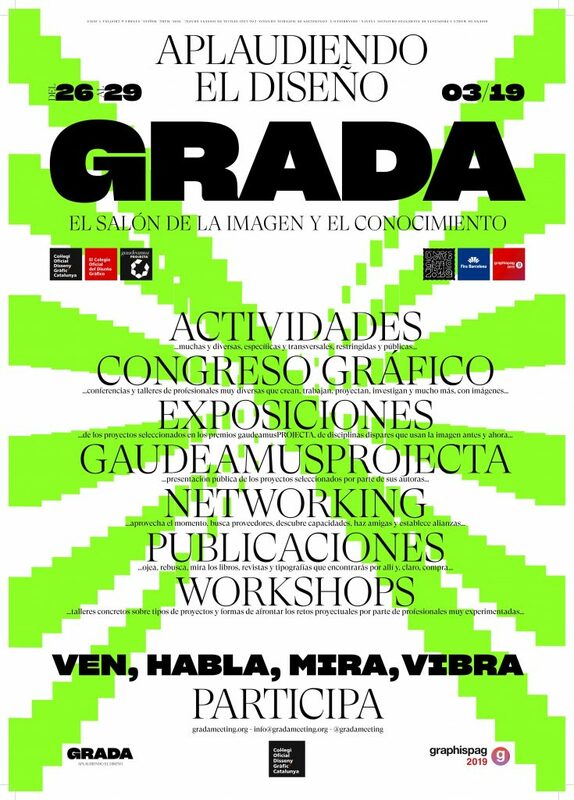 GRADA is the evidence of the new paradigm that the Official Design College of Catalonia currently recognizes in graphic design, the discipline of visual communication that, assuming its instrumental and focalizing capacity, does not renounce the creation of knowledge. The program: http://gradameeting.org/en/program/ Courtesy image: conference by Marta Cerdà, Wednesday 27 of March, from 15:15 to 16 h at Congrès Gràfic GRADA inside graphispag.